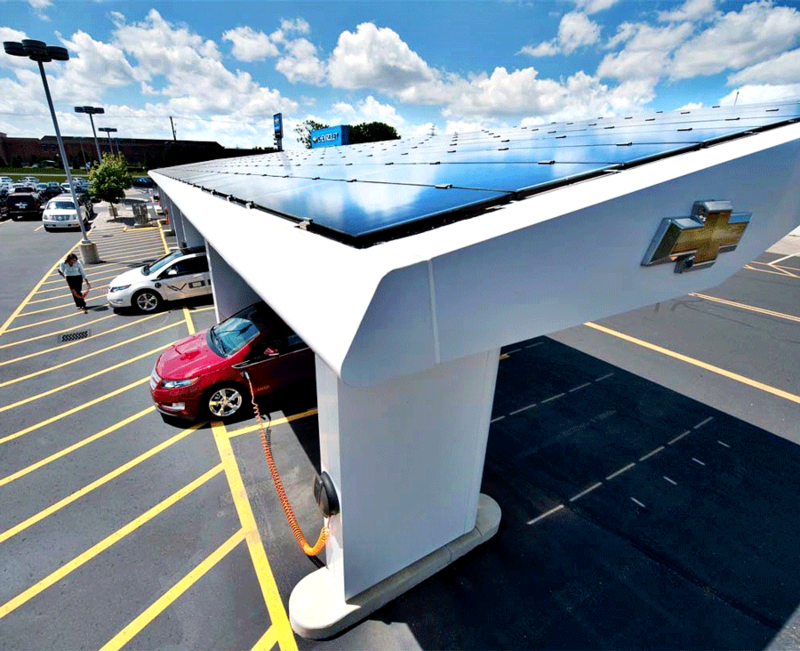 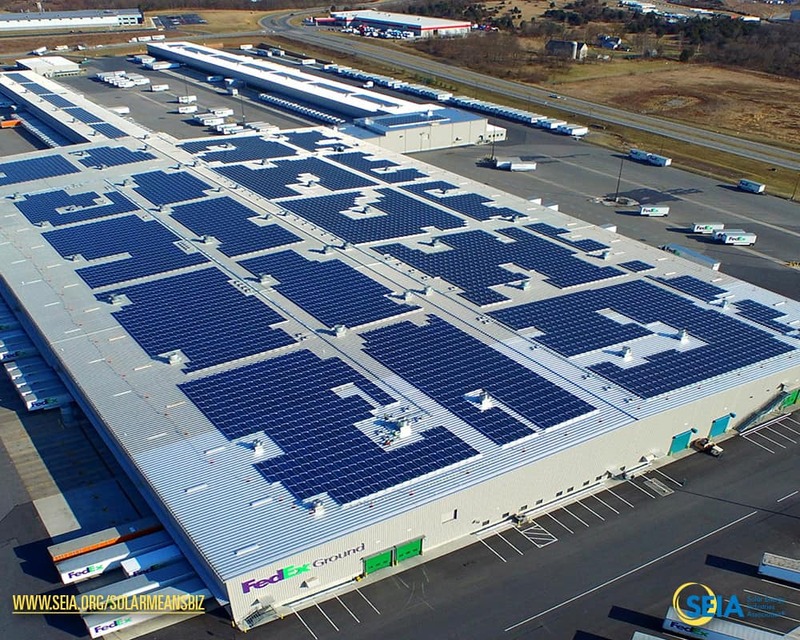 179 million people in 33 states and Puerto Rico live within 20 miles of at least one of the 1,110 commercial solar installations that were analyzed in the Solar Means Business report. 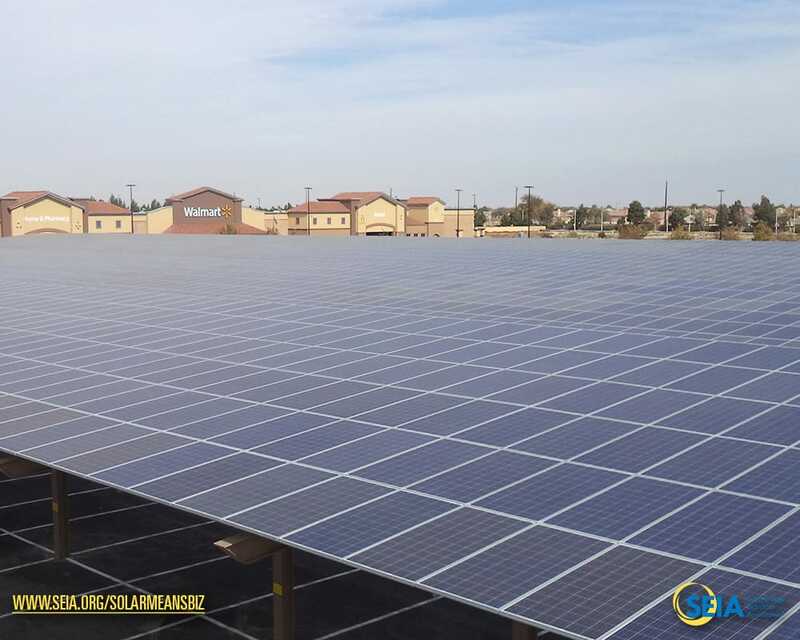 Expore photos of the installations at corporate retail sites, factories and data centers and share them with your friends! 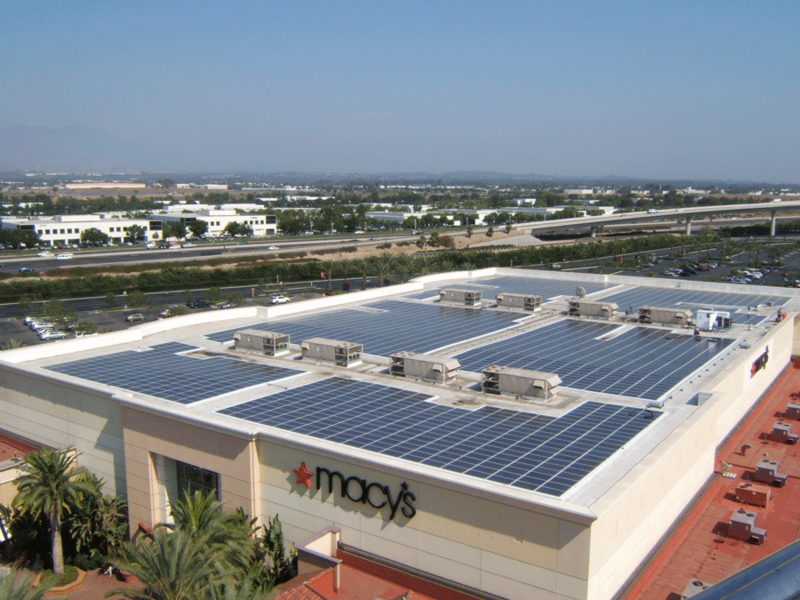 Publishers may use photos with credit. 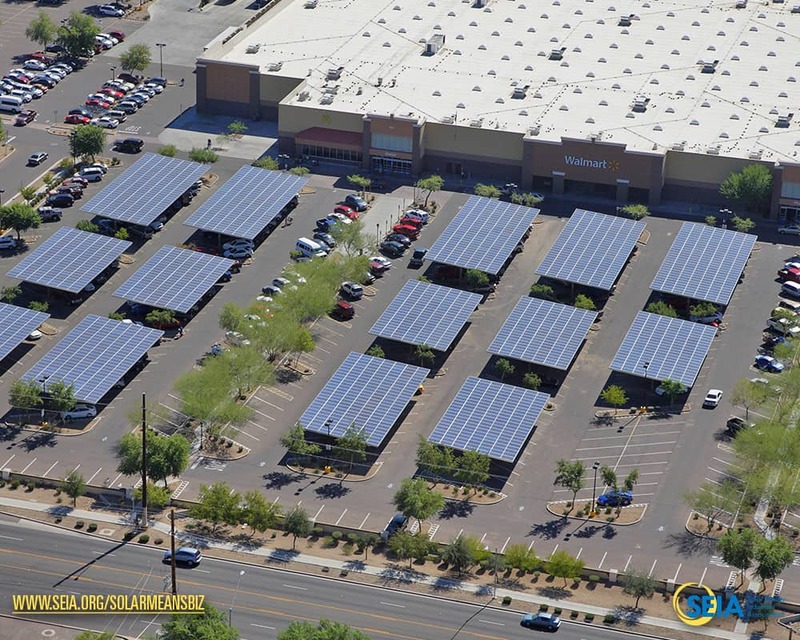 If you need high-res versions, please contact comms@seia.org. 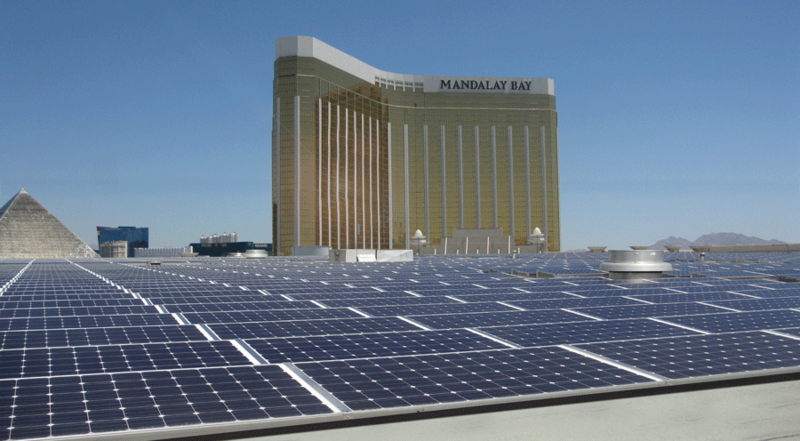 Mandalay Bay Resort and Casino, Las Vegas, Nevada. 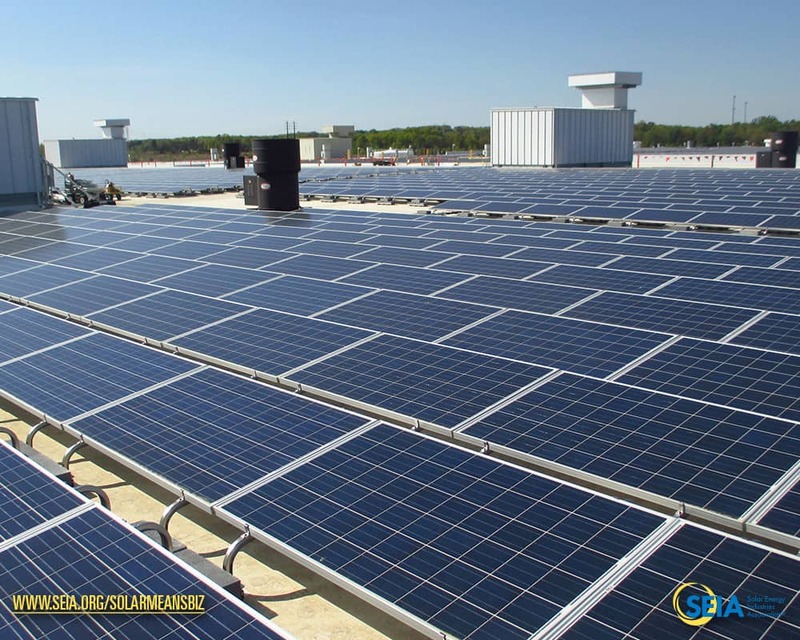 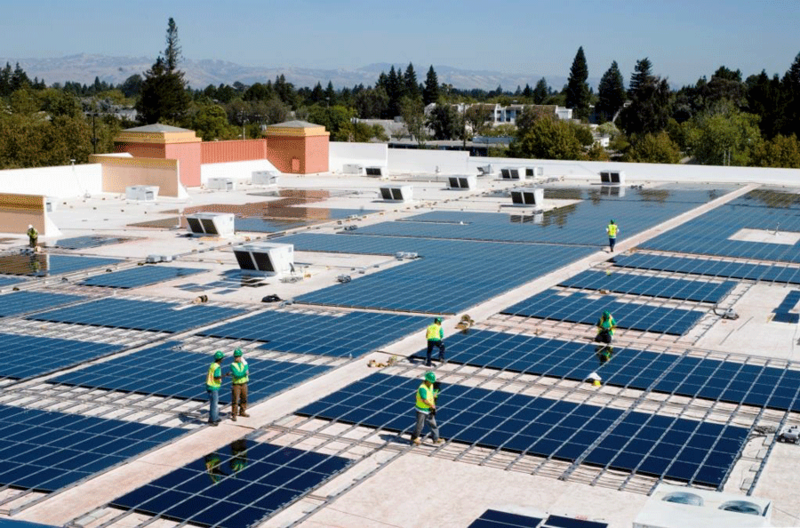 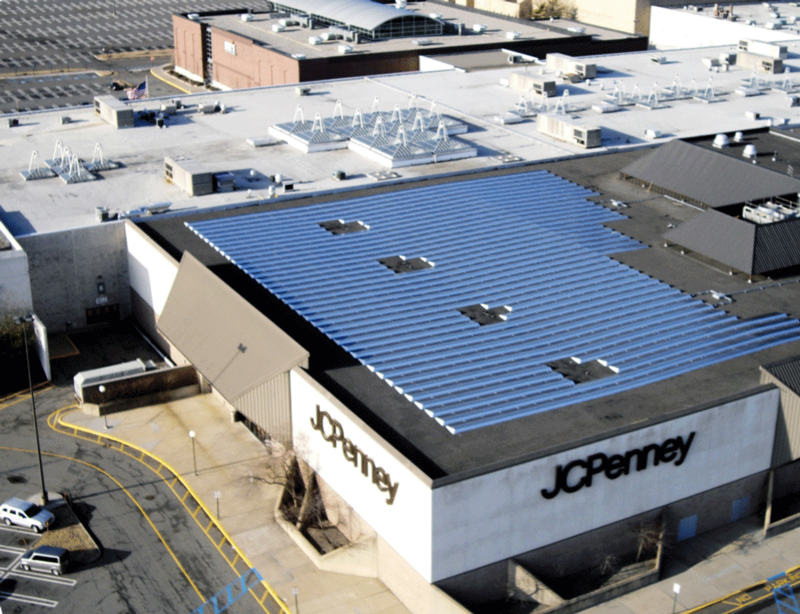 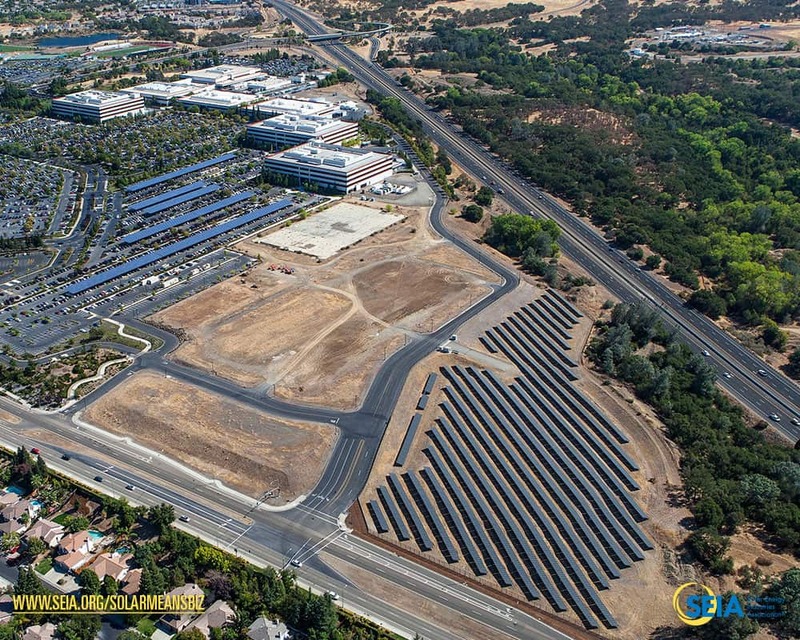 J.C. Penney Company, Inc., a leading American retailer, is piloting the use of renewable energy by installing solar power systems on nine stores in California and New Jersey. 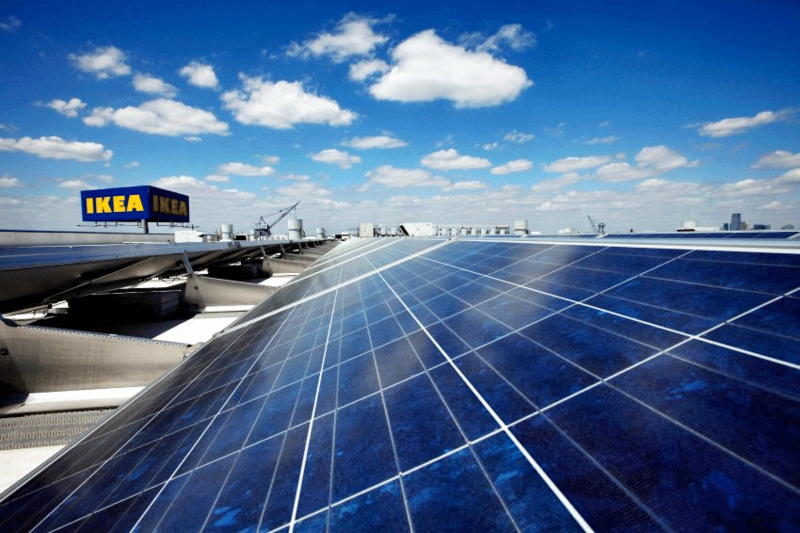 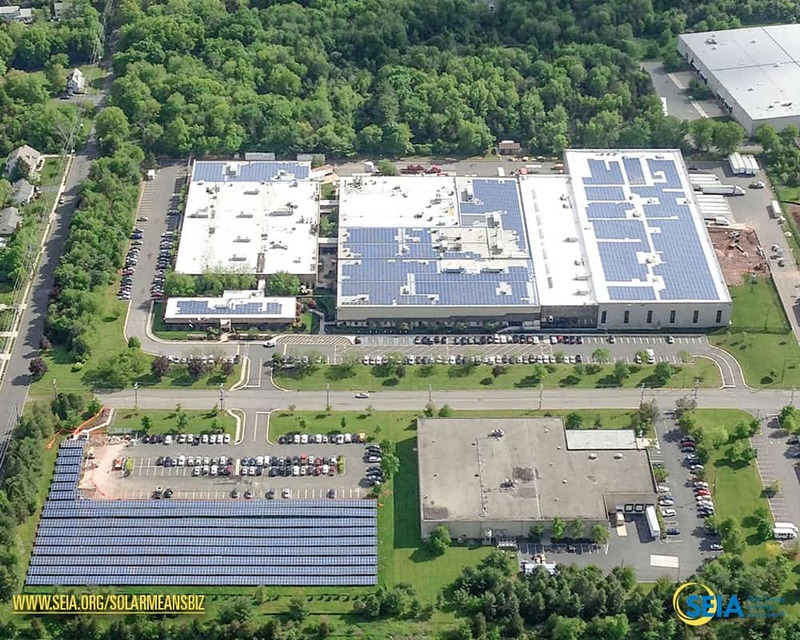 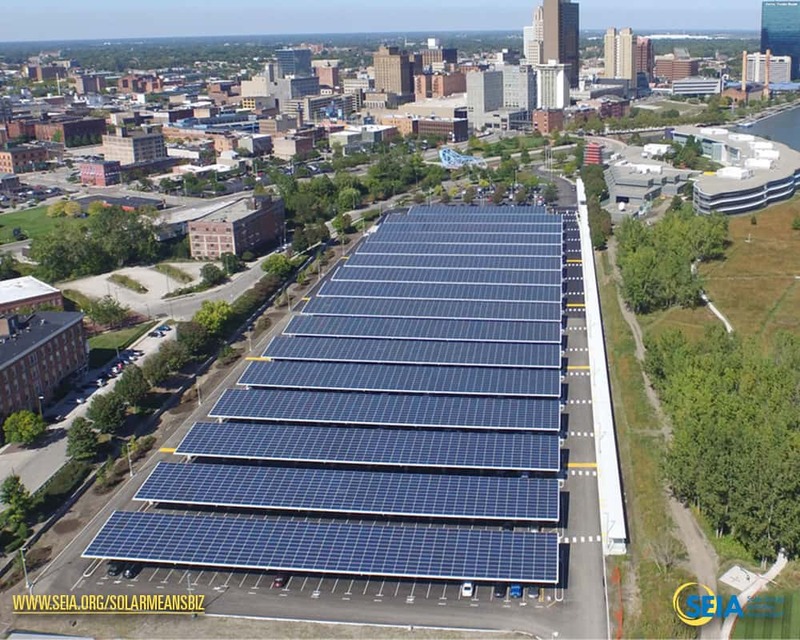 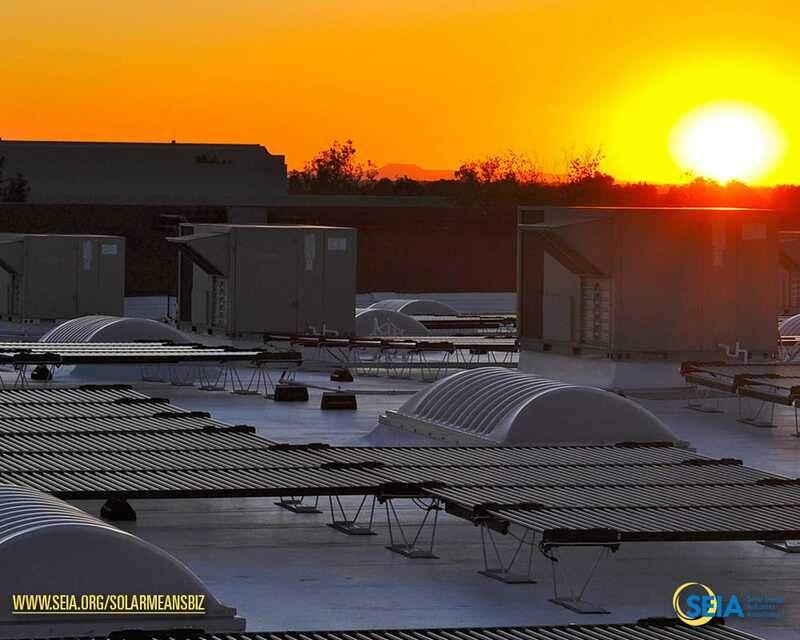 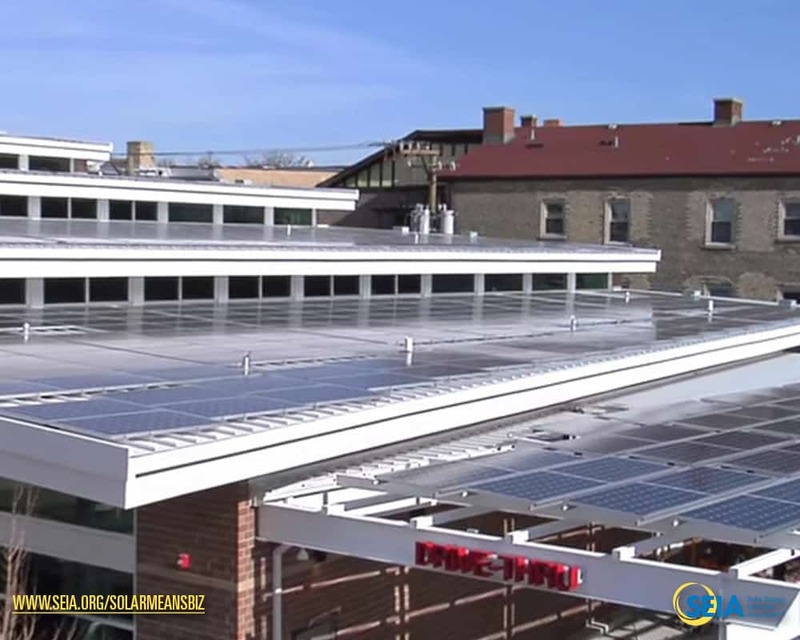 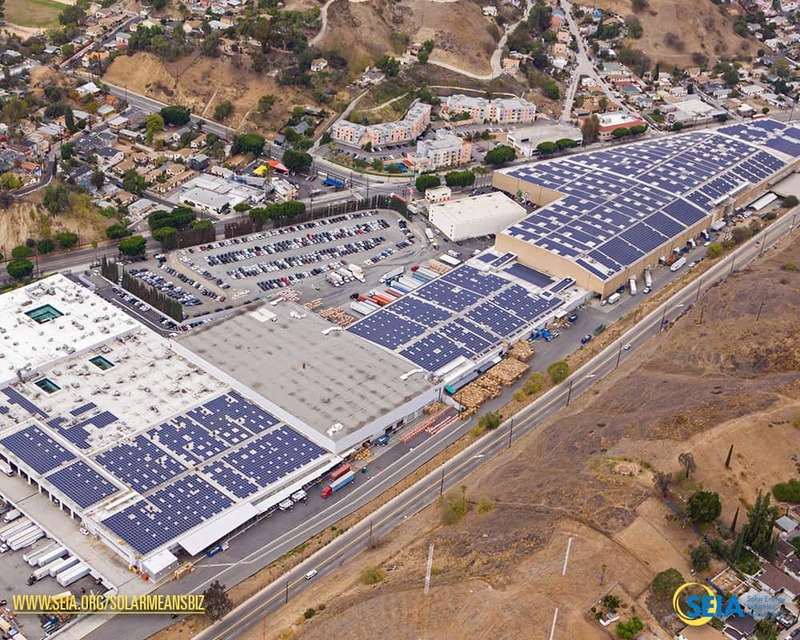 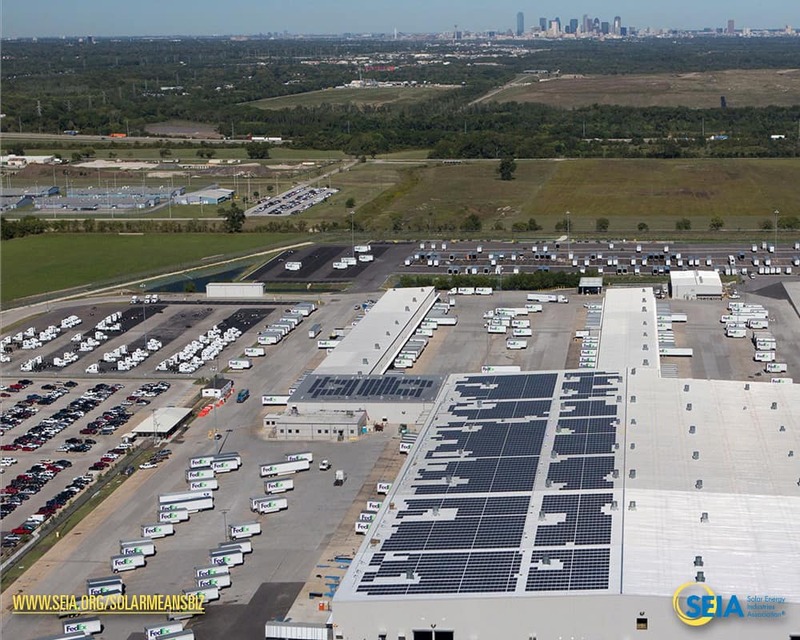 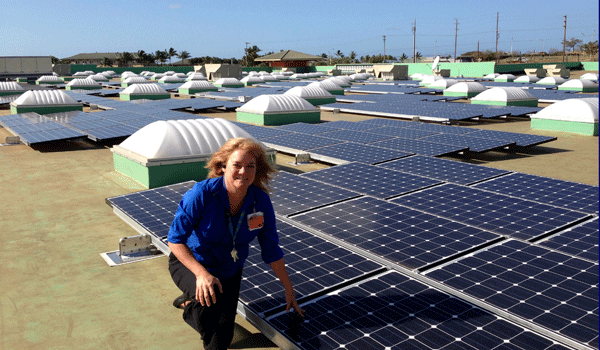 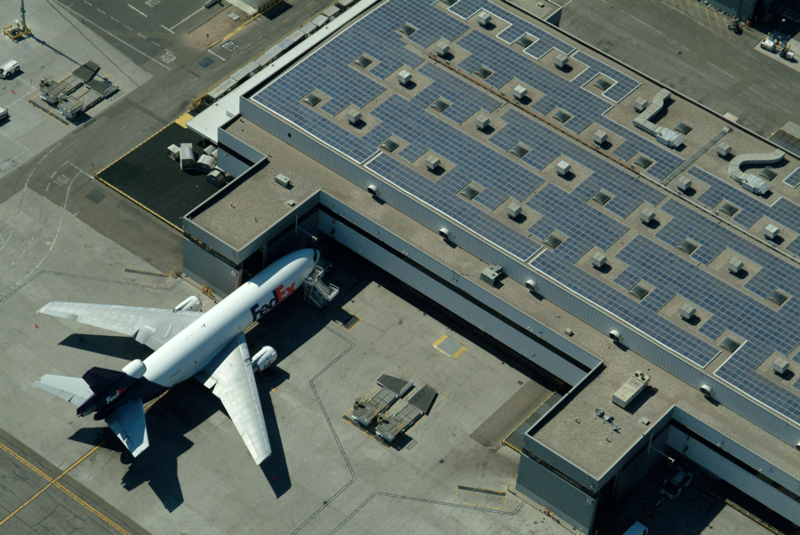 IKEA ranks in the top five among U.S. companies investing in solar energy. 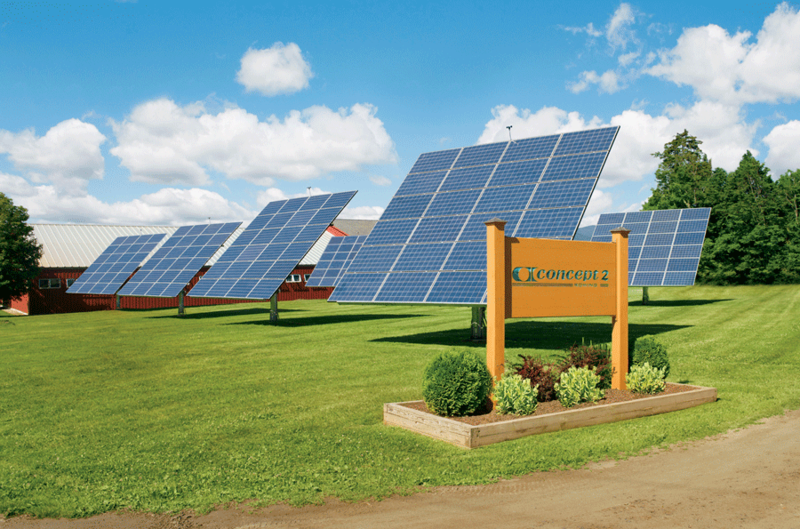 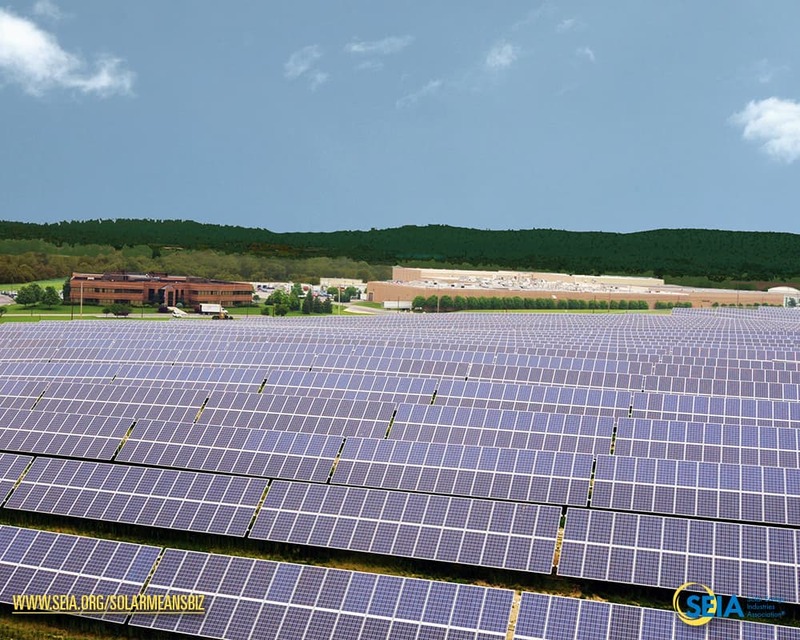 Solar installation at Concept2, the world's leading manufacturer of rowing equipment in Morrisville, VT.